UK dance music label Hospital Records has teamed up with the Street Child World Cup to produce the official anthem of the tournament, which kicks off in Rio de Janeiro, Brazil, in March. Called ‘I am Somebody’, the anthem challenges the negative perception and treatment of street-connected youth across the world. As many as 230 former street children aged 14-17 will take part in the Street Child World Cup, reminding the world that with the right protection, rehabilitation and opportunities no child would have to live on the streets. ‘I am Somebody’, which will be released on Monday 24 February, has already achieved an online following of more than 18,000 views and is now available for preorder through iTunes. The single features Hospital Records artists London Elektricity, S.P.Y, and Diane Charlemagne alongside children from Corpus Christi School in South London. The record not only raises awareness of the issues children living and working on the street face, but also supports the work of the charity; Hospital Records will be donating all proceeds to Street Child World Cup. 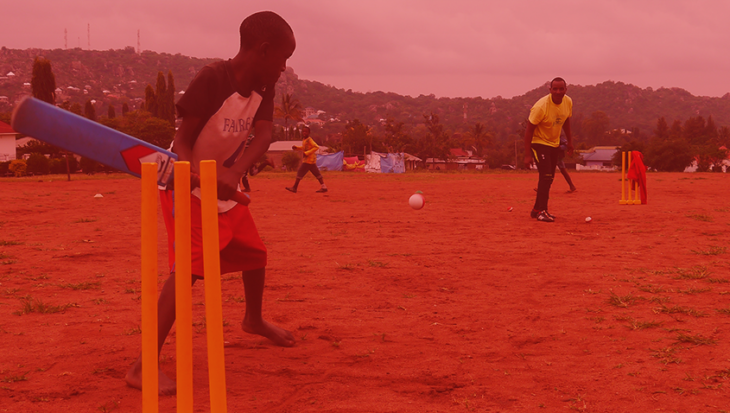 Street Child World Cup is an international movement working with street child organisations to ensure that these children receive the protection, rehabilitation and opportunities they need to leave street life behind. 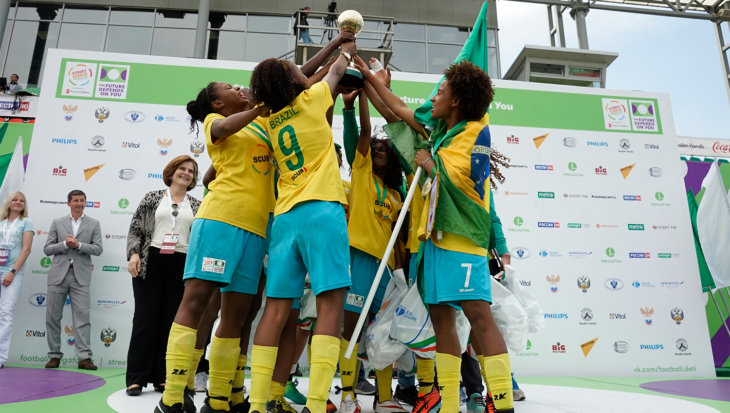 Ahead of each FIFA World Cup, Street Child World Cup unites street children from across five continents to play football and take part in an international conference and arts festival to champion the rights of street children. ‘I am Somebody’ is available for preorder now from iTunes http://hospi.tl/streetchild and is released on Monday 24 February.